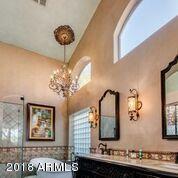 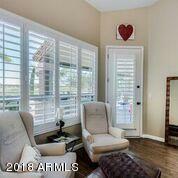 Spectacular home w' amazing views located on the Club West Golf Course. 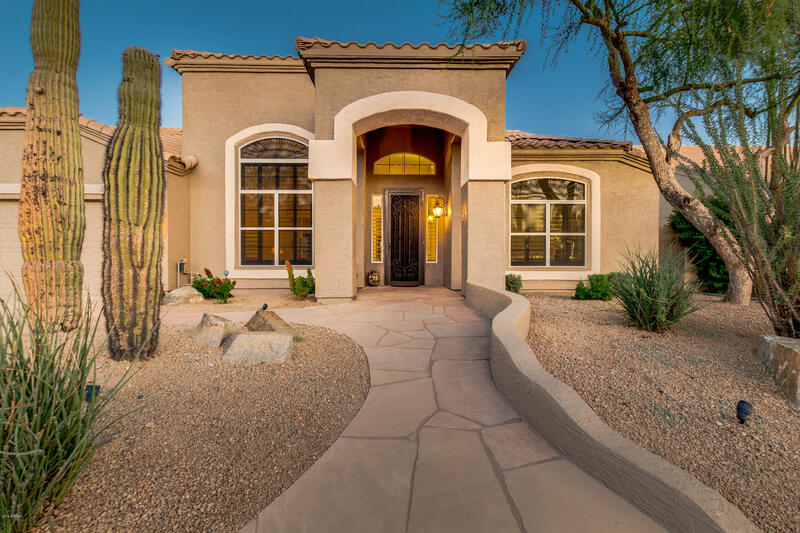 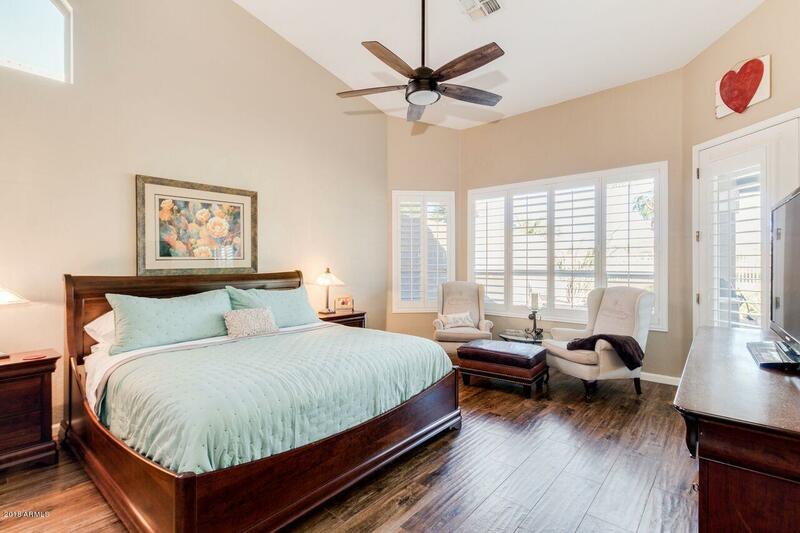 Popular Ritz floor plan features 4 beds, 2.5 baths. 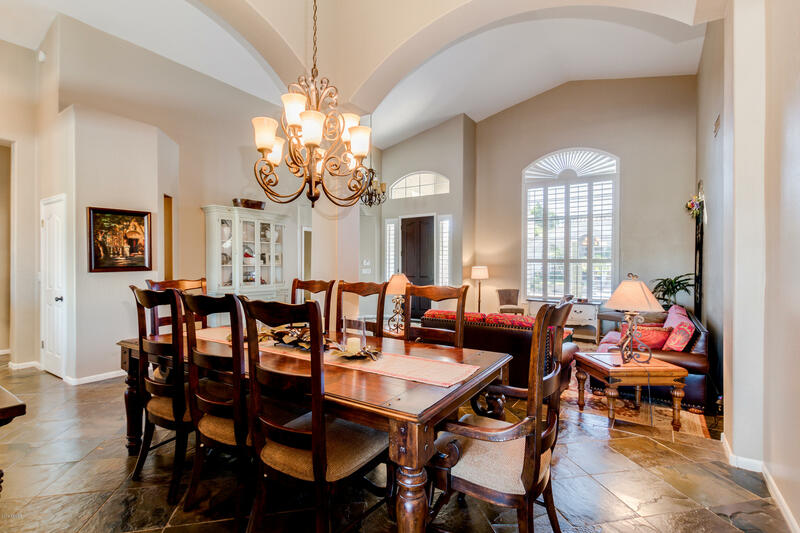 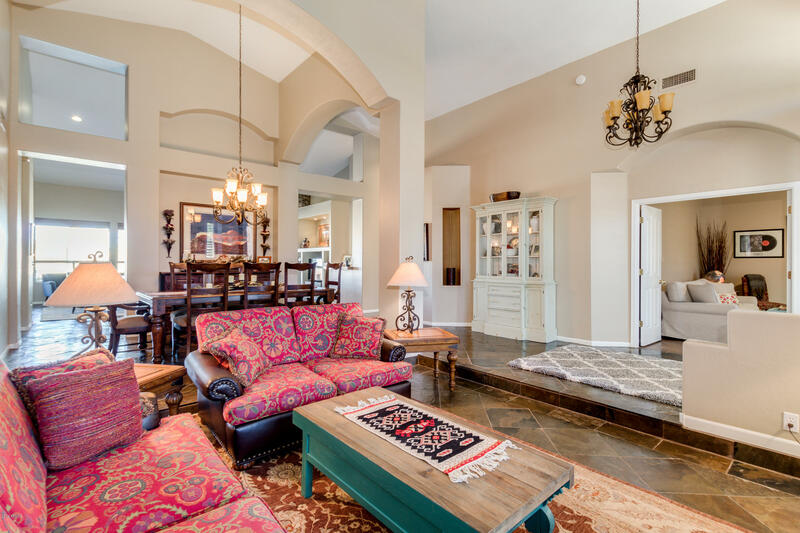 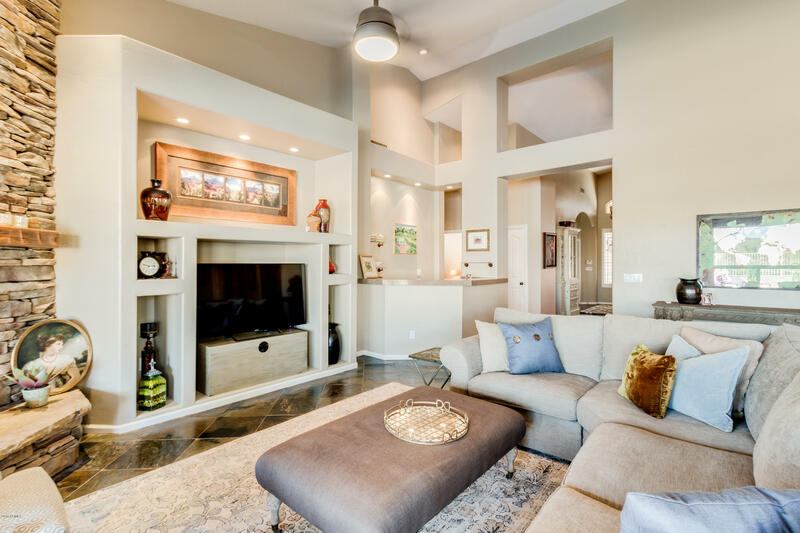 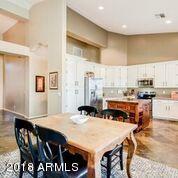 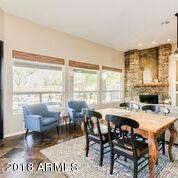 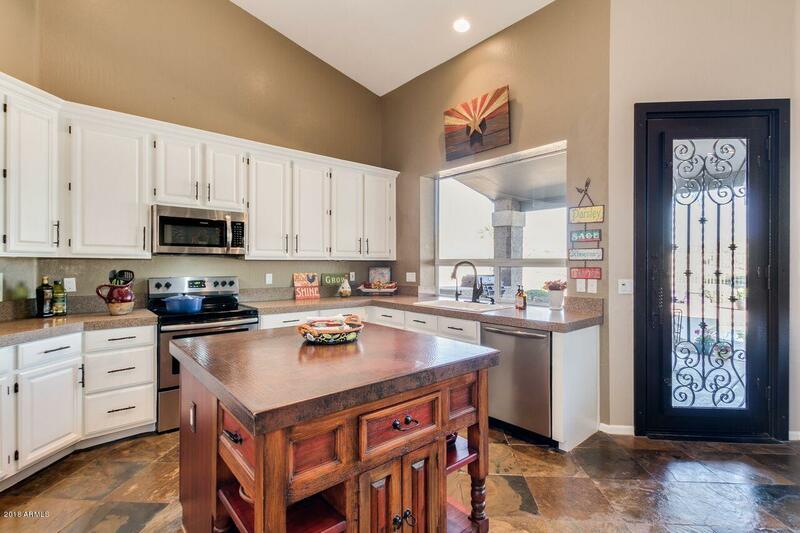 Open floor plan perfect for everyday living & entertaining. 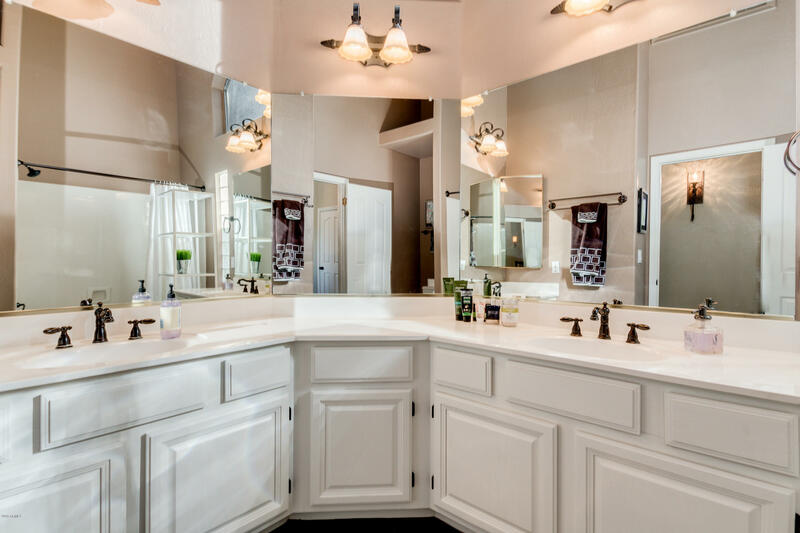 Upgrades galore throughout the entire home. 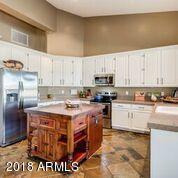 Shows like a TRUE model. 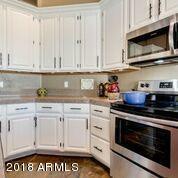 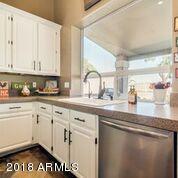 Kitchen boasts new SS appliances, upgraded cabinets w' all new hardware. 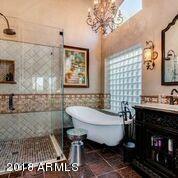 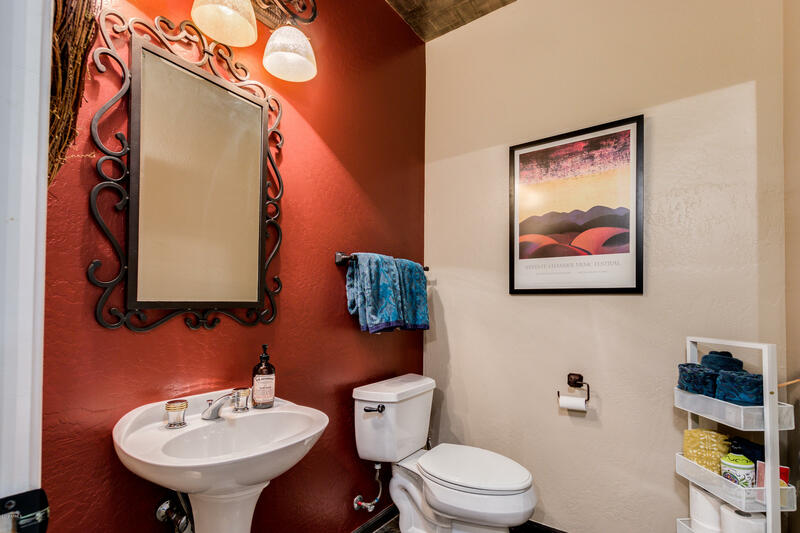 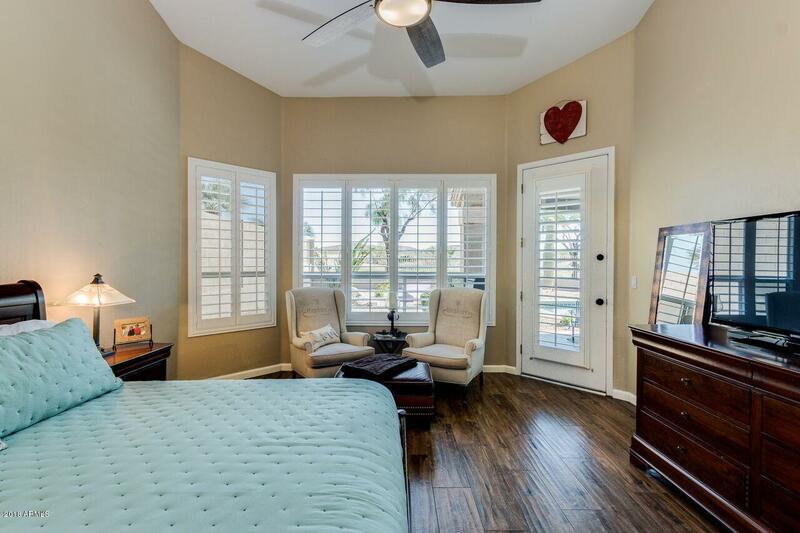 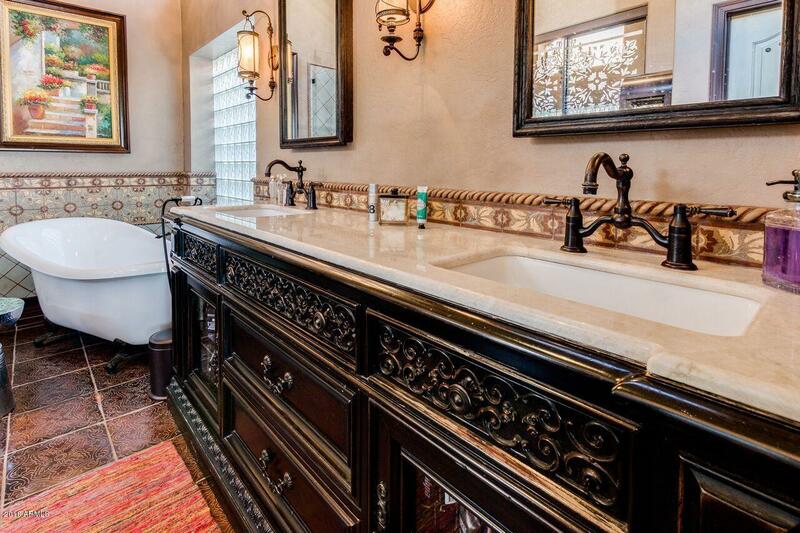 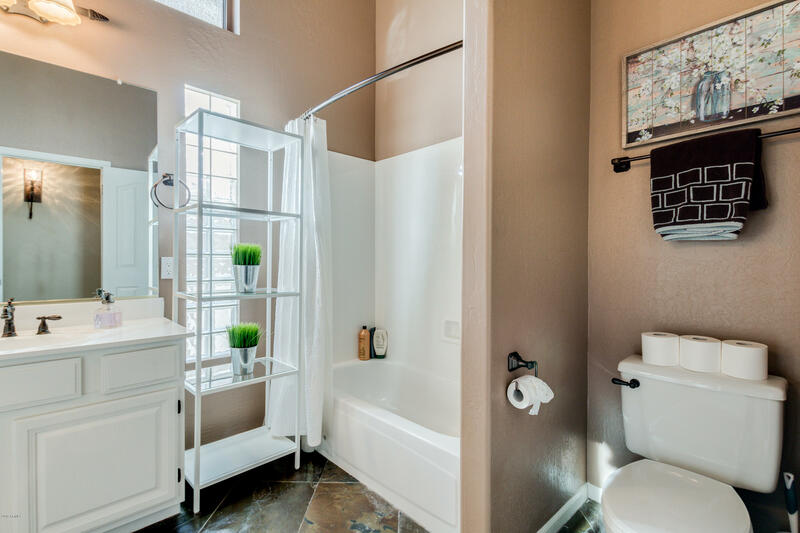 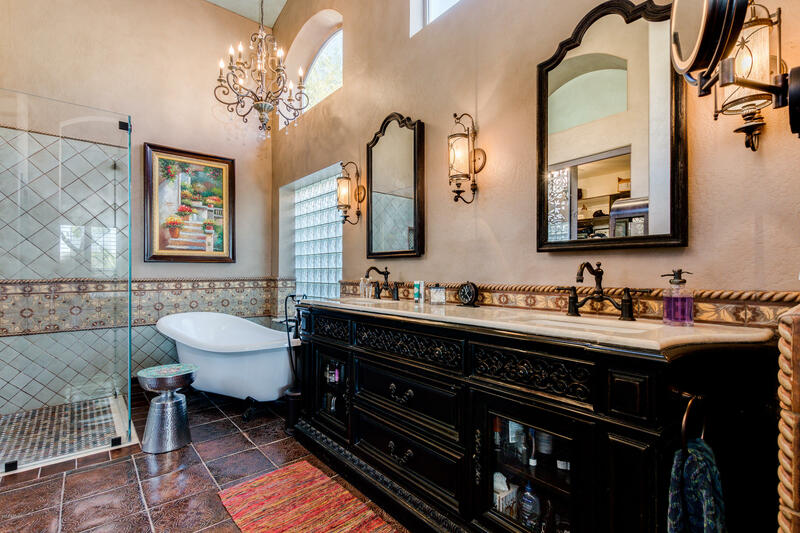 The master suite has a sitting area & spa-like bathroom that you won't want to miss. 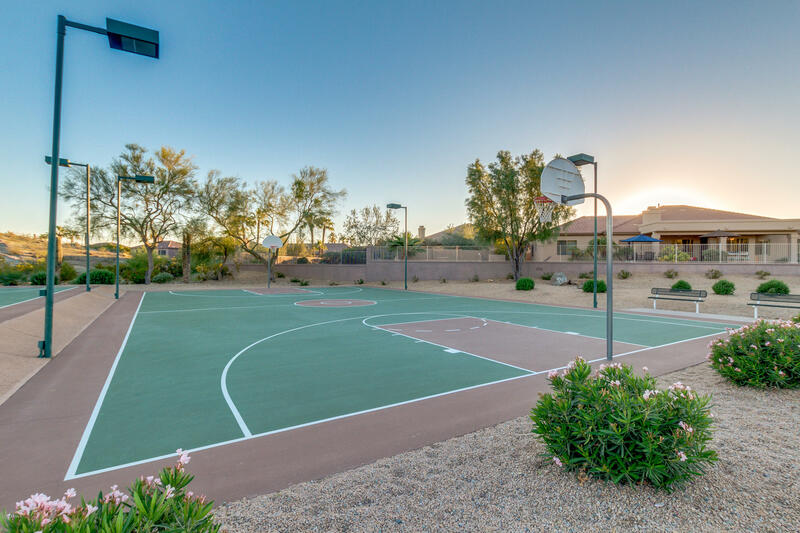 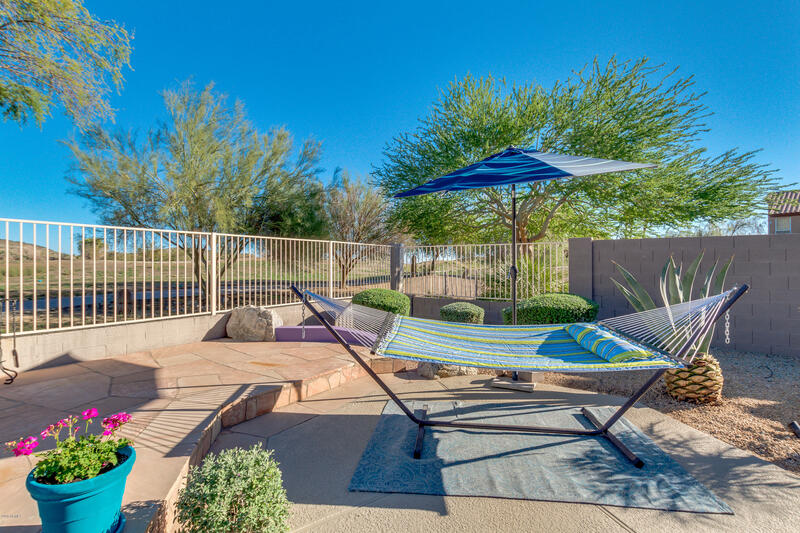 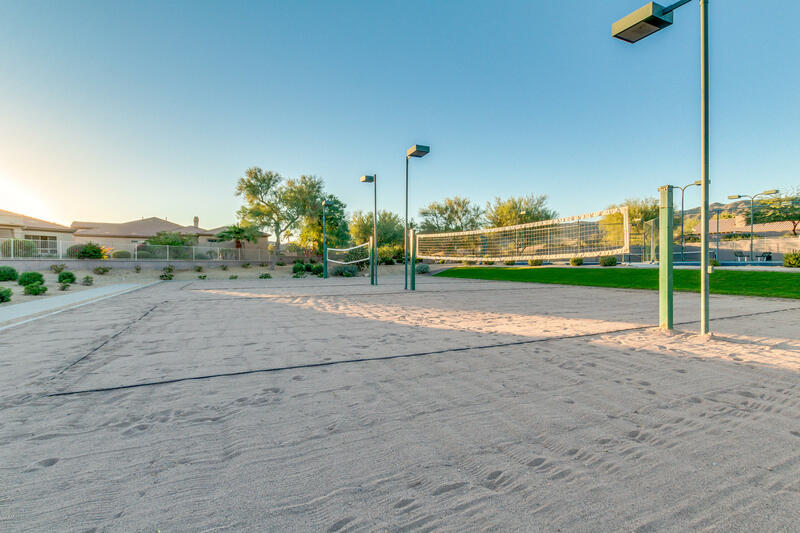 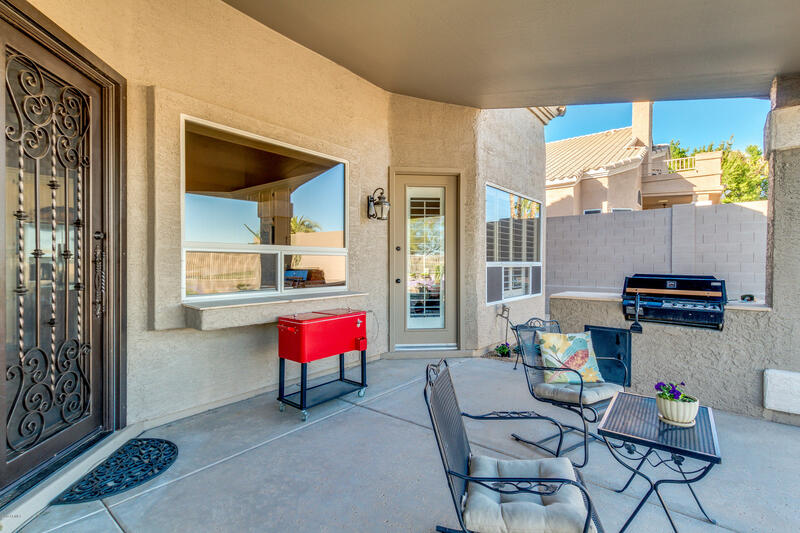 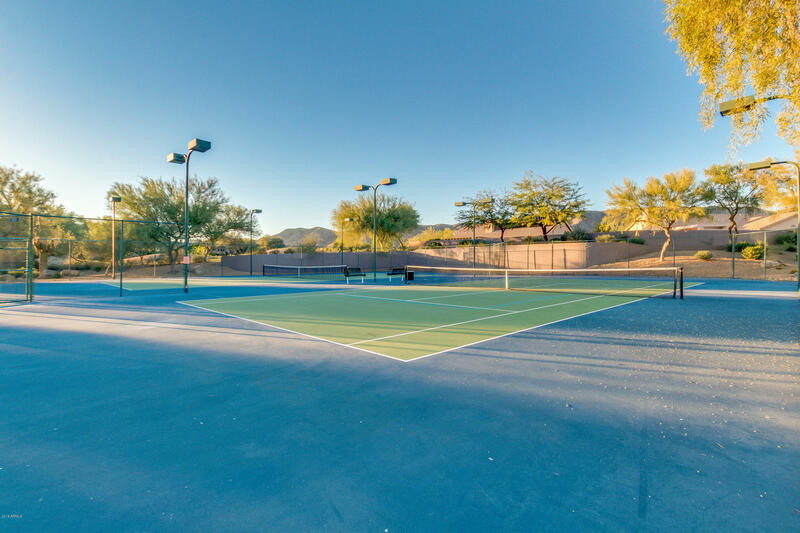 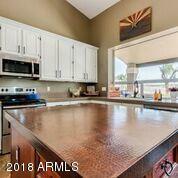 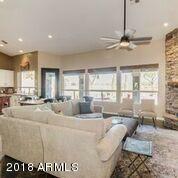 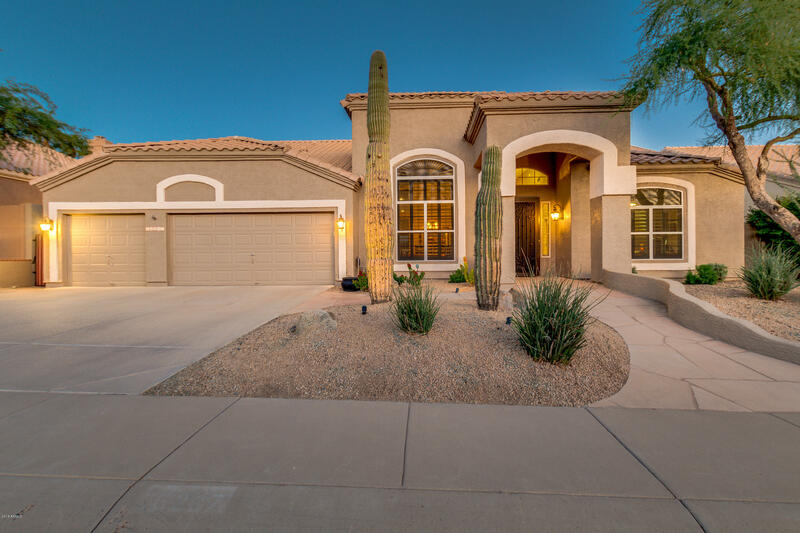 The backyard is truly an oasis w' large covered patio, several seating areas, fire pit & gorgeous views of South Mountain. 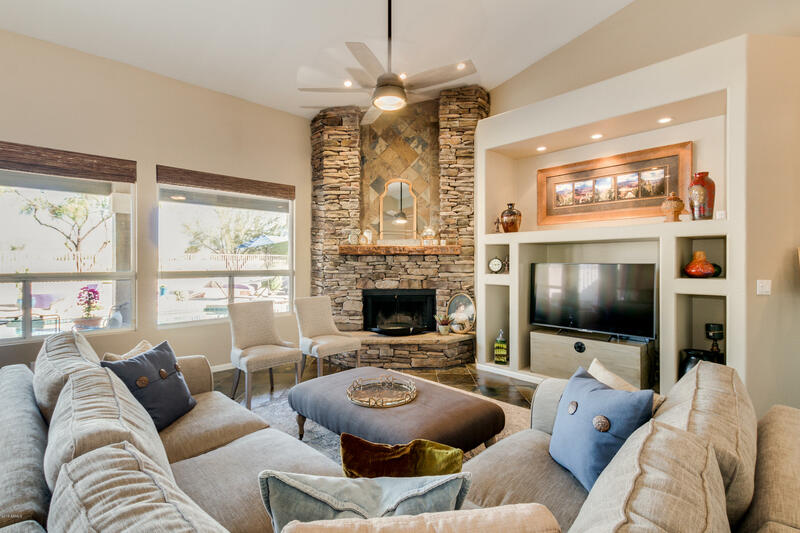 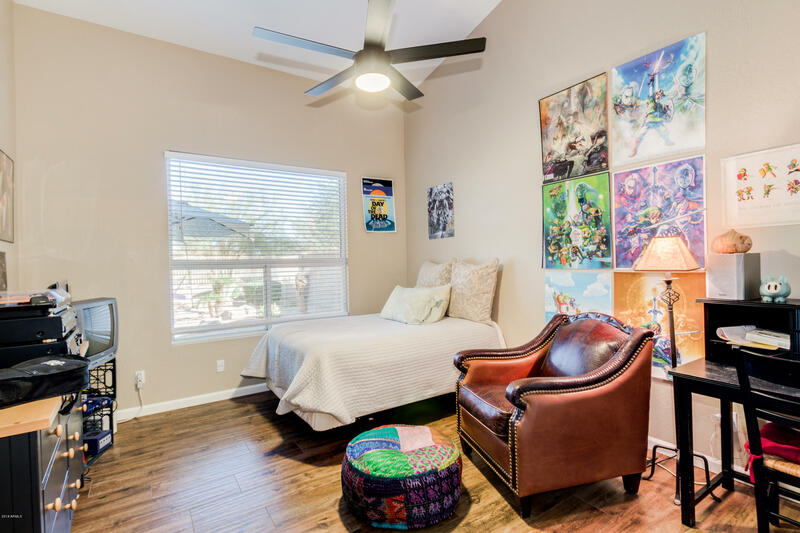 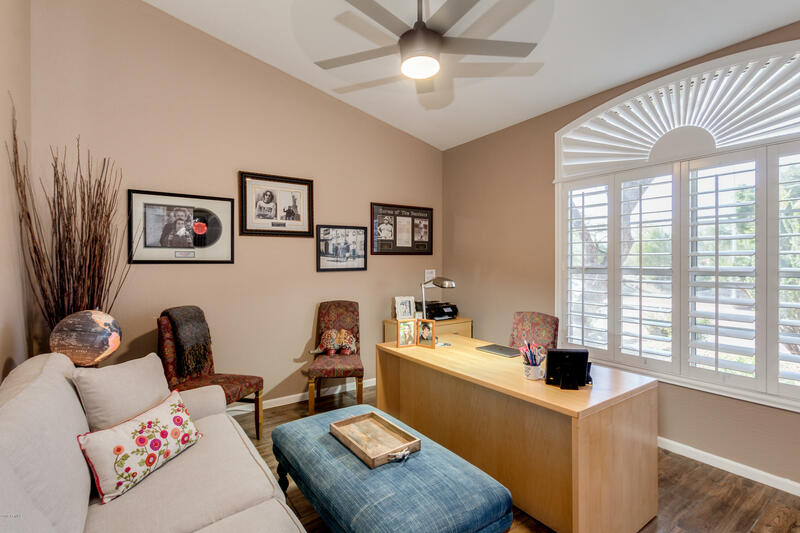 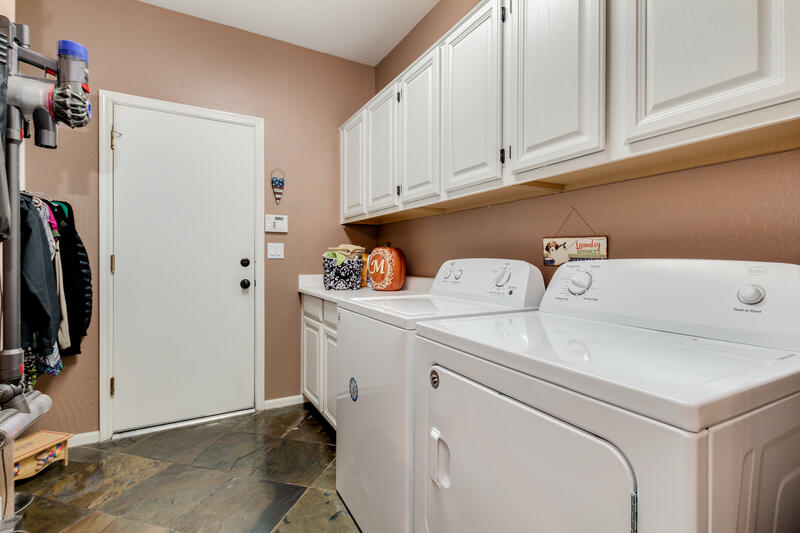 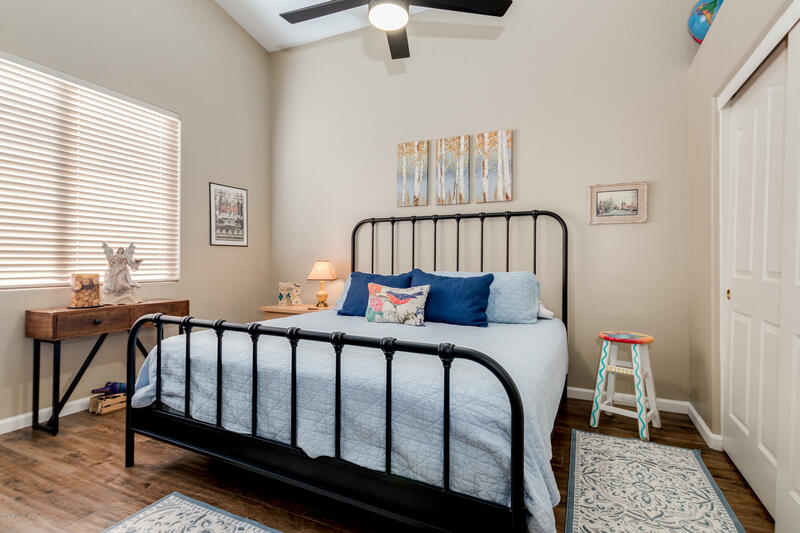 Additional upgrades include: Plantation shutters, Stone fireplace, Recessed lighting, All new ceiling fans, Closets designed by Classy Closets, wood-like tile flooring, RO System & so much more. 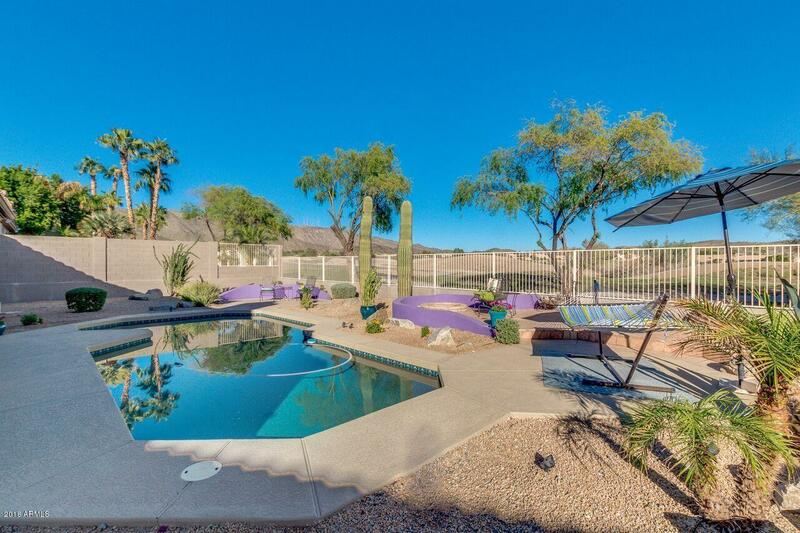 Don't miss this GEM in the desert.